Christina is a PhD Candidate at UC San Diego in the department of Ethnic Studies. Her dissertation examines the gendered labor and migration of Black West Indian women to Central America during the late nineteenth -to mid-twentieth century banana booms. 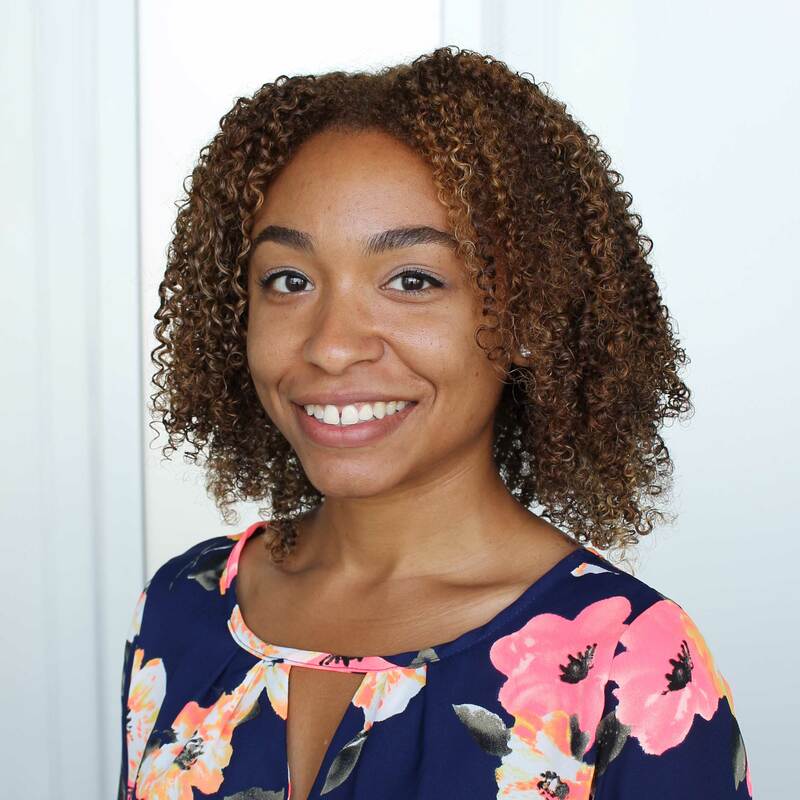 As a member of the Humanists@Work Graduate Student Advisory Committee, Christina is dedicated to informing other humanities and social science PhDs about alternative career paths outside and alongside academia.